Every great creation is the sum of its’ parts and the Mandala of energies and colourful spirits that make Casa Lakshmi Luz flow and whirr with grace and ease are a dream team for Susie and I (Larah) to work with. 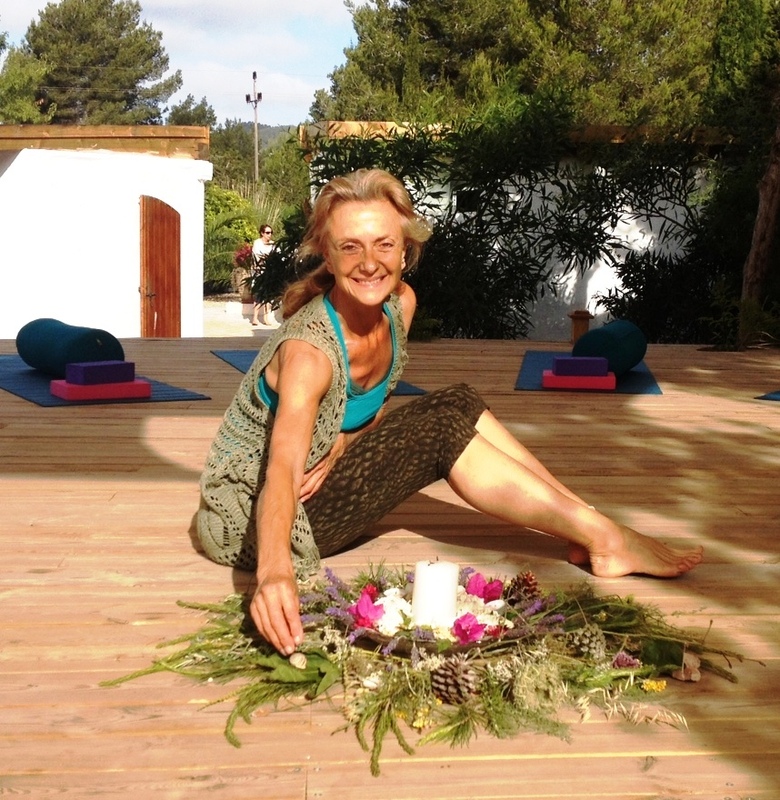 When we began the Lakshmi journey, we realised that we needed a “house mama” – someone, with great knowledge of Ibiza, who shared our vision of creating a home-from-home of abundance, light and love. We needed someone who knew that the retreats were also part of their life mission and, above all, who cared for the wellbeing of Casa Lakshmi Luz and her guests as much as we do. And Marrejan, who had been a former yogi of ours, is now a yoga teacher herself and a Hakomi therapist, offered her time, love and energy for this role. We saw that she was naturally devoted to wellness in her own life and was able to see the light and potential in others, even in their darkest times. And as her time with us has proved (and her ongoing communications with post-retreat clients show) she is deeply committed to enabling all others to discover their personal paths of health and happiness, at their own pace, in the way that is most nourishing and empowering for them. Marrejan’s expansive life journey has seen her spend 40 years in Ibiza as well as sailing, with her (then) young son, around Africa, running a restaurant in Brazil and many other occupations and service-focused roles that ensure that she sees her clients’ needs fully and is able to meet them. She also can see the needs of Casa Lakshmi! And helps Susie and I, along with our wonderful team of house-keepers and gardeners and expert carpenter-artisans, to maintain pool, gardens and furniture and furnishings to a super high standard, as well as managing the Ibiza quirks of delicate water systems and electrical appliances and the ever-unknowns of a gorgeous old finca like Lakshmi who has her own life-energy and soul! On hand for everything from guiding you to our hidden location to offering expert advice about the best beaches and coves for sunsets and sunrise (she has swum, snorkelled and sailed quite literally, all around the island, she also gives wonderful hugs! Enabling many to exhale and feel safe to let go. And, like all great storytellers, she can offer healing metaphors from her own life, inspiring you to learn the vital lessons that will enhance your own. Gentle and understated, she speaks 5 languages and offers gentle, precise guidance for new yogis on the deck or those recovering from operations or illness. She says that she often has to “pinch herself” because the work, from welcoming external teachers and group leaders to Lakshmi, to morning silent walks, co-teaching beach yoga or being the listening ear when a tea and empathy is most needed, for her this “really is living my dream”. We love how Marrejan enables all who walk through Casa Lakshmi Luz’s doors to feel authentically and genuinely welcome – we hope you get to meet her very soon!